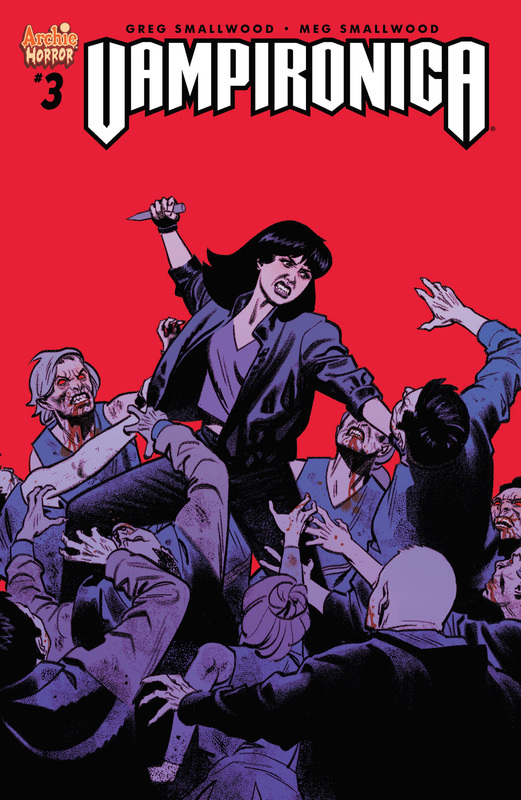 Here are the latest digital comics and sales from Archie Comics – including Vampironica #3 – continuing the Archie Comic horror line! Get all the gory details on Riverdale’s most glamorous vampire! 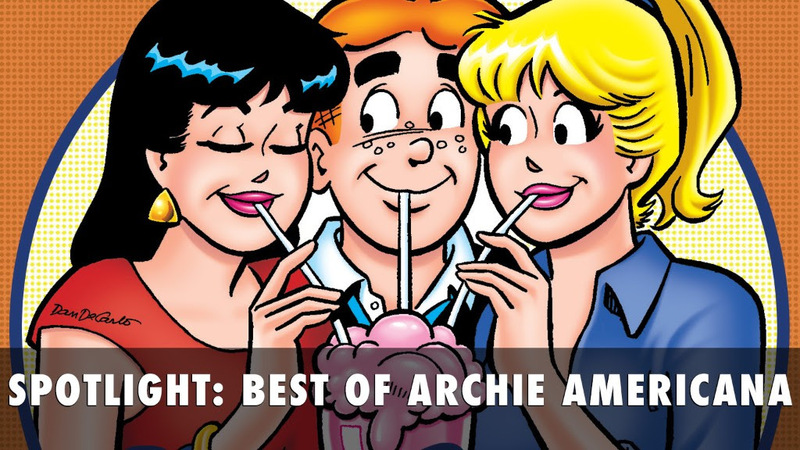 Now on sale in the Archie App: classics from the Archie Americana series! 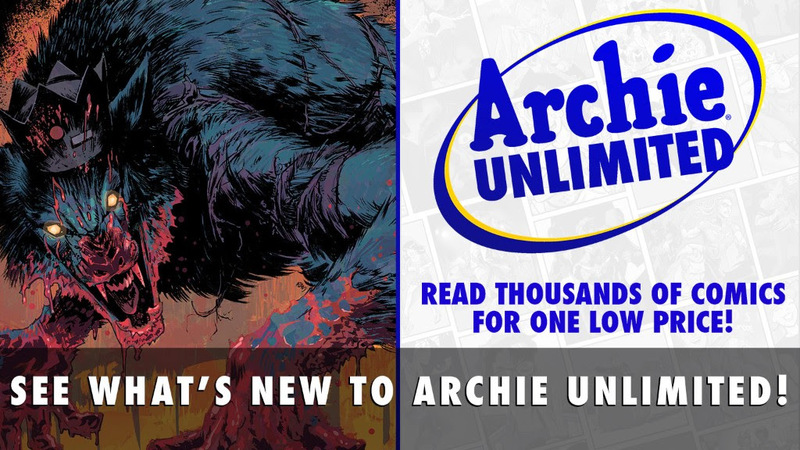 JUGHEAD: THE HUNGER #4 and more just hit Archie Unlimited . . .
. . . and classic ARCHIE issues #138-140 have been added to the app!